West Ham welcome fierce London rivals Tottenham Hotspurs to the London Stadium, in a fixture that normally delivers. We run you through our betting tips and predictions for what promises to be a fiery clash. Spurs edged their home match last season thanks to two late Harry Kane goals in 160 seconds. Things didn’t quite go to plan for the Lilywhites at the London Stadium however, with the Hammers nicking a 1-0 win and ending their opponent’s title hopes. Spurs have only scored once in their last four away matches against the Hammers. The Lilywhites averaged 67% possession in both games last season. Manuel Lanzini has scored three goals in four appearances against Spurs, but misses this one. There was a total of 13 yellow cards in the two head-to-heads last year, including one red. Over 2.5 goals has happened just twice in the last nine matches in front of West Ham’s home fans. Edimilson Fernandes could return to West Ham’s squad, but they’ll have to make do without their go-to man for goals against Spurs – Lanzini. Erik Lamela, Danny Rose and Victor Wanyama remain out for the away side, but Georges-Kevin N’Koudou could return to the squad to add a different option to their bench. The form book normally goes out of the window for this fixture, with the Hammers inevitably raising their game against one their fiercest London rivals. As a consequence, Pochettino’s men will have to ensure their on their game too, something which didn’t occur last year. With Spurs needing a win at the London Stadium to keep their title hopes alive, they flopped to defeat in an unimpressive display. Of course, there was even greater motivation for the Hammers in that fixture; the possibility to end a rival’s hopes for glory. It’s too early in the season for any of that in this fixture, so a mutual disdain will have to make do. Bilic’s men have started the season in worrying form, struggling for creativity and dominance in midfield. They played out a desperately poor draw last week against an equally uninspiring West Brom, and a lack of goals could be a theme for the Hammers this season. Spurs also lacked goals last week, but it wasn’t for lack of trying. They had over 25 efforts against the Swans, eight of which were on target. They have looked impressive this season, especially away from Wembley in the league, and you get the feeling that the goal will eventually start flowing. In terms of predictions, whilst the home side will likely raise their game and energy levels, Spurs will also be on the hunt for revenge. Playing home games at Wembley means they’re more accustomed to playing on a larger pitch, and they’ll dominate possession. Back them to finish their chances this week, and take a win at 4/7 with Bet365. 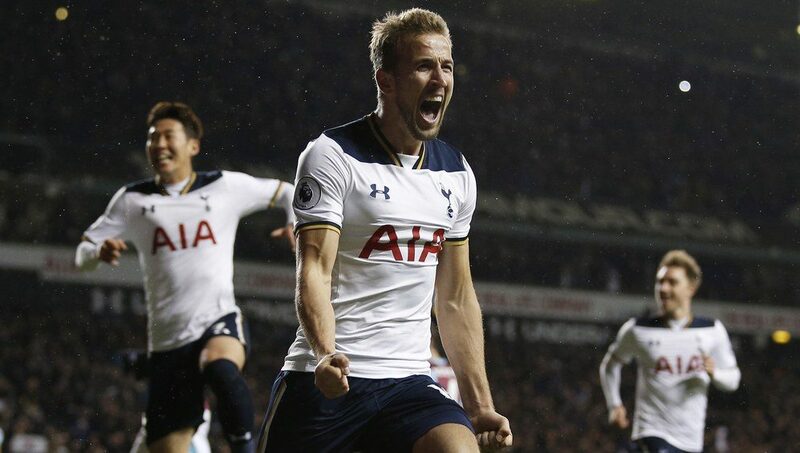 Both teams to score (BTTS) has only happened once in the last six encounters at West Ham’s ground, so back Spurs to win to nil at 17/10 with William Hill.